Unfortunately Soundscape Festival 2019 has been cancelled. All Festicket customers will be contacted regarding refunds. 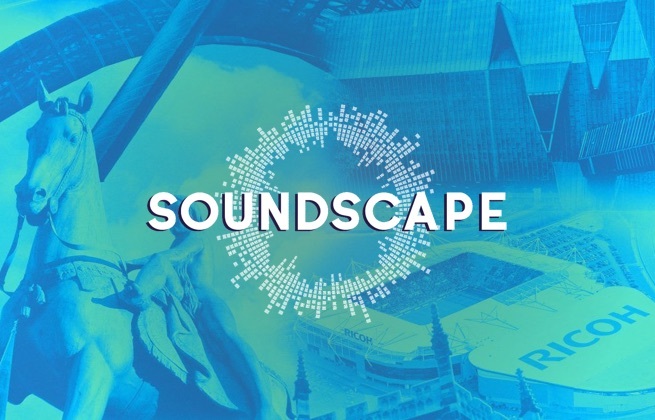 Soundscape Festival is a brand new UK dance and pop music festival, taking over Coventry's Ricoh Arena this June alongside David Guetta, Anne-Marie and Years & Years. The festival will transform the stadium into a haven of buzzing atmospherics, incredible pyrotechnics and an array of artisan food stalls, prosecco bars and mini gin palaces. The festival will take place inside the Ricoh Arena, the home of Coventry City Football Club.